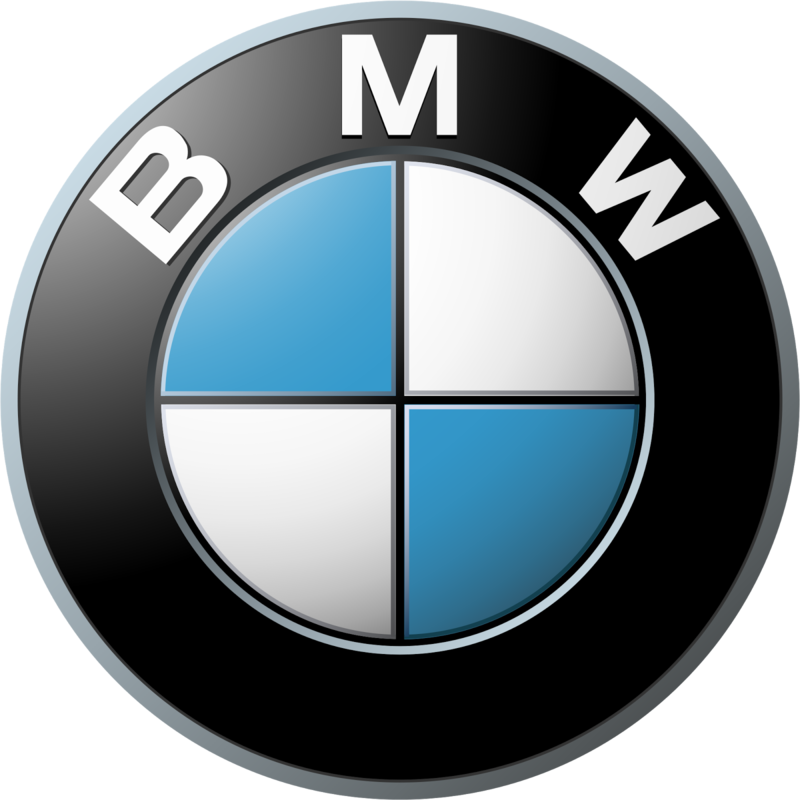 The Germany based BMW has announced its plans to help the Japanese counterpart company in delivering the replacement inflators quicker by assisting them in moving their production facilities from Mexico to Germany. BMW has explained that their decisions are in wake of the serious issues regarding the quality of the manufacturing at the Mexico plant raised by the U.S. safety regulators. What Made BMW Take such Dramatic Steps? Automobile manufacturer who actively uses the Takata inflators also includes the Toyota Motor Corp. The Takata inflators seem to have the potential of blowing up with excessive force and spraying occupant with deadly sharp metals. It should also be noted that it isn’t feasible to switch to other suppliers in order to meet the demands for the replacement parts at this juncture. Therefore the U.S. safety regulators are lending a helping hand by supporting BMW efforts in shifting the inflator production plant from Mexico to Takata plant in Freiberg, Germany. The Takata inflators are being currently investigated in at least five death cases in U.S.
Japanese company has the ability to produce 200 inflators per hour on its single production and at the moment it just has two of them in active use. This concludes that that it would be able only 1 million replacements in next five months at this snail pace. But the demand stands at 32 million for replacements parts. Therefore this shifting of production facility is taking place in order give a genuine boost to the production capacity of Takata. U.S. regulators have asked several questions relating to the Mexian plant production quality defects. The officials from Takata, Chrysler Group, Honda Motor Co and NHTSA would be testifying to a U.S. Senate panel in this regard on Thursday. Furthermore NHTSA has also ordered Takat and five other automobile manufactures to expand the U.S. recall of vehicles with the defective air bags. Companies like BMW, Toyota and Ford Motor Co are looking for quick solution to the problem of getting replacement parts. They are planning to buy replacement parts from the rival supplier but even such option is unviable as it would more than a year to get an alternate inflator production line in place. Some of the automakers are looking to use completely new parts from other suppliers but they soon found that doing such a thing would require bringing in extensive changes in their cars. Companies like Honda, Toyota and Ford had considered this option. However problem would not cease to exist by implementing this as the suppliers would still fall short of keeping up with the demand. Even the companies go ahead with this proposition and build cars as per the exact specifications of the new inflators still it will take around a year to get it in the market. Therefore the companies like Nissan, Mazda Motor and General Motors have dropped this idea and hope that Takata would be able to solve its supply problems in due time.